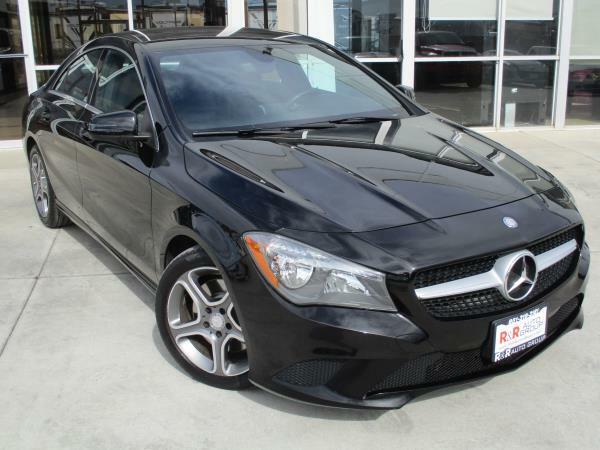 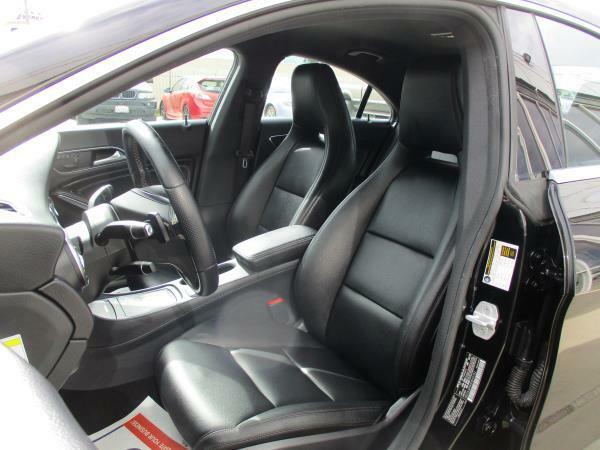 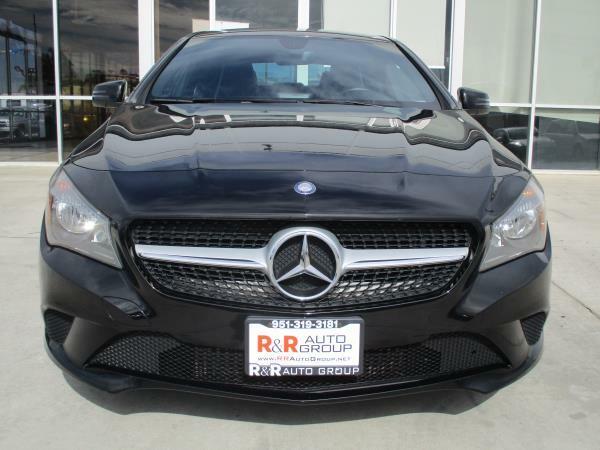 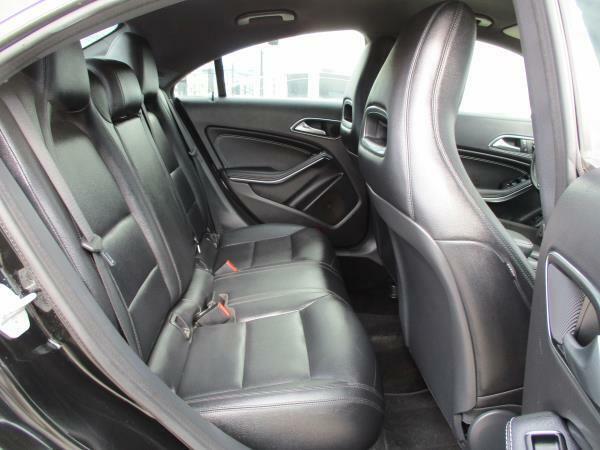 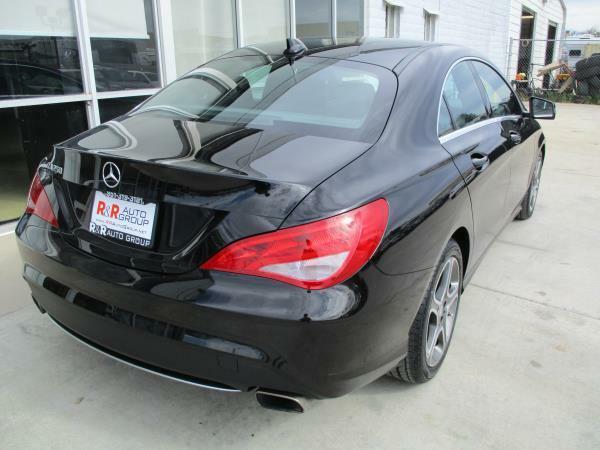 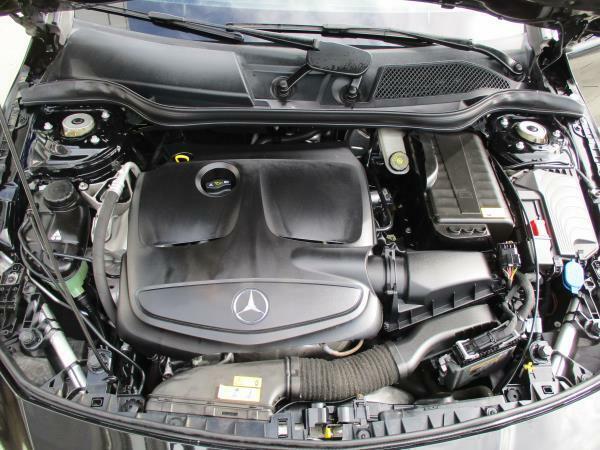 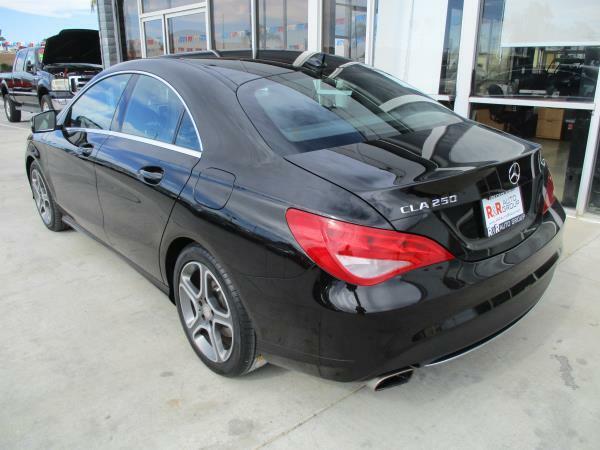 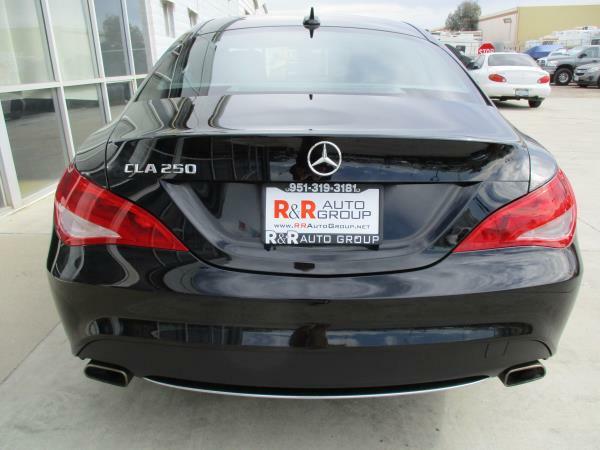 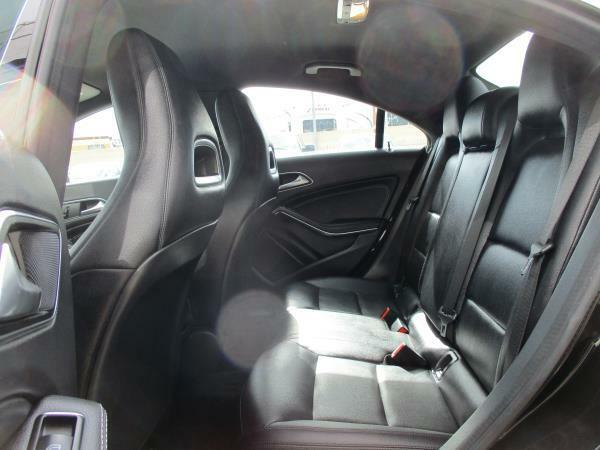 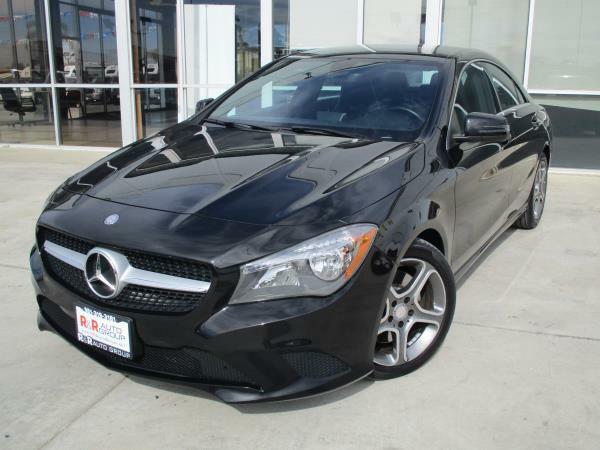 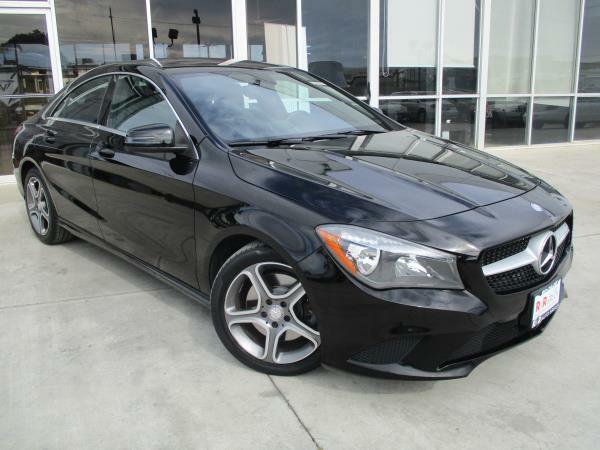 2014 MERCEDES-BENZ CLA250 with only 74,056 miles. 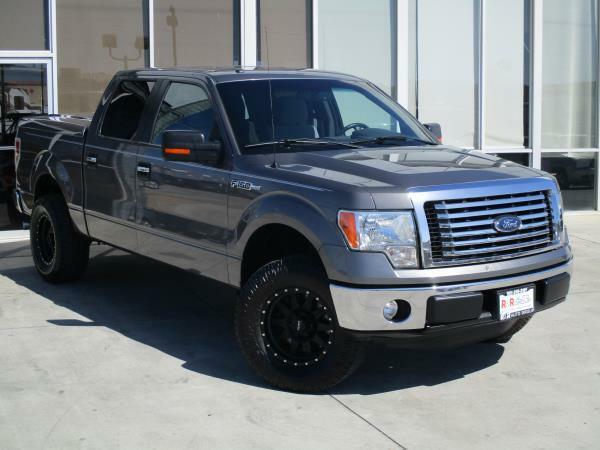 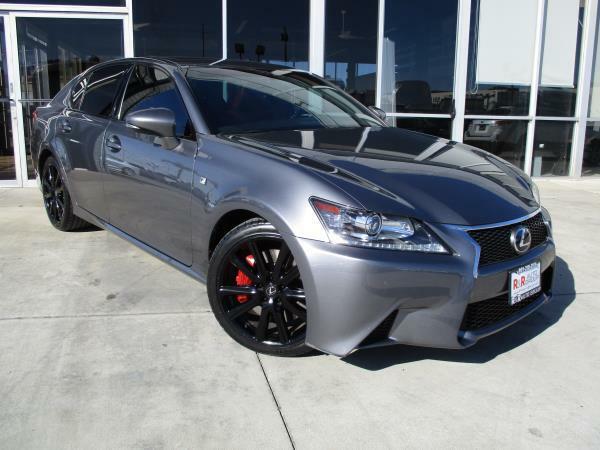 One owner, clean Carfax and exceptionally clean! 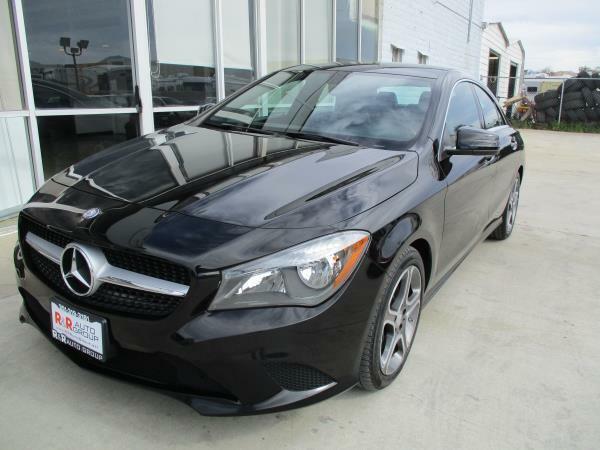 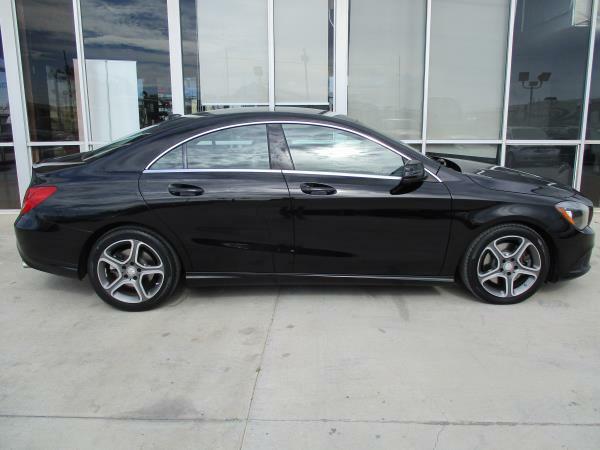 This sleek sedan is equipped with the 4 cylinder 2.0 liter turbo engine and 7 speed automatic double clutch transmission which provides both excellent MPG and loads of power! 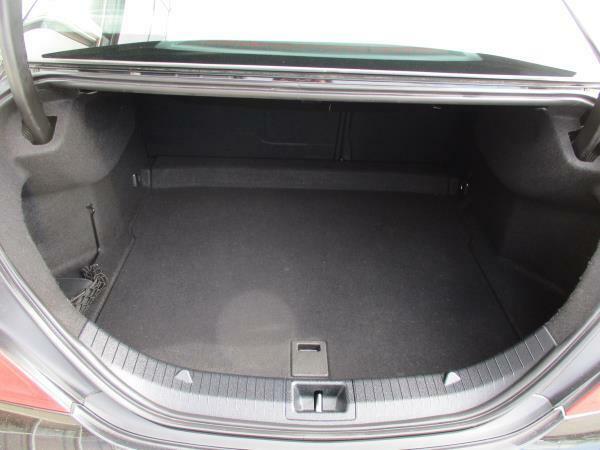 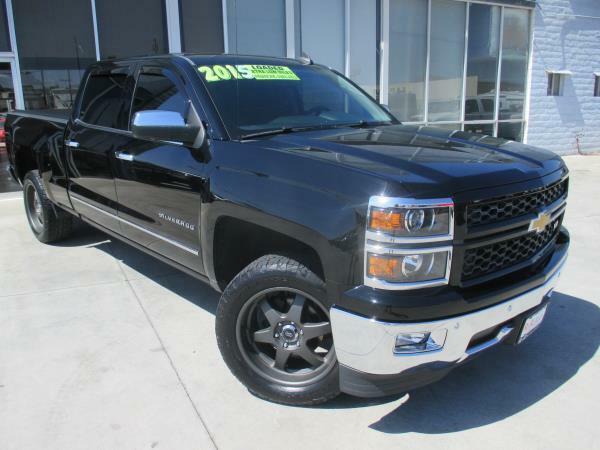 Loaded with leather, Bluetooth audio/phone, alloy wheels, dual power seats, power windows, power door locks, CD/MP3 player and more! 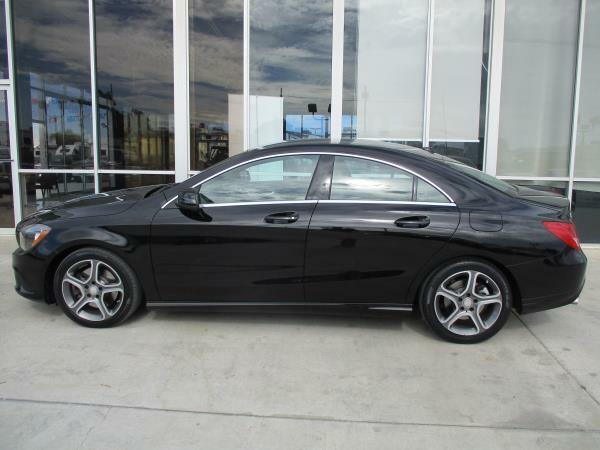 You will love the stylish look, sporty handling, amazing fuel economy and endless luxury of this sharp sedan! 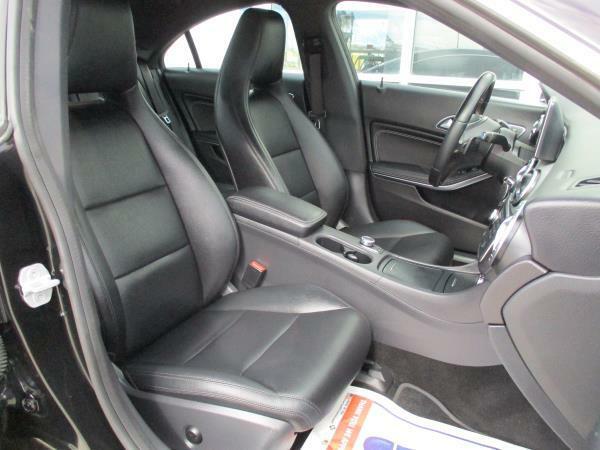 Perfect way to spice up the daily commute, executive car or weekend toy! 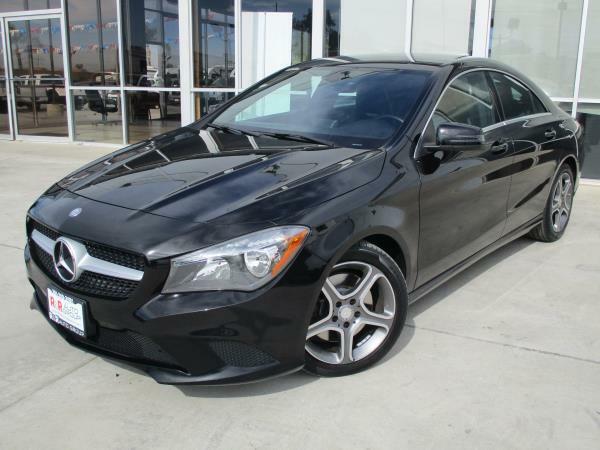 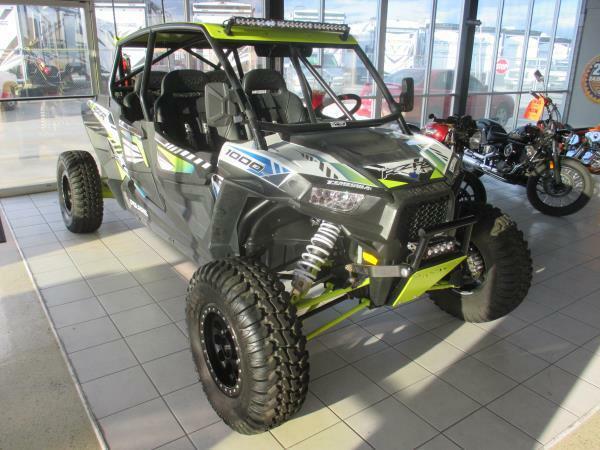 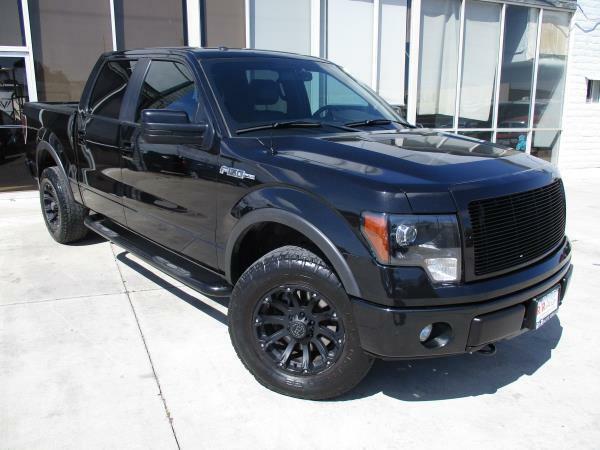 Excellent financing available! 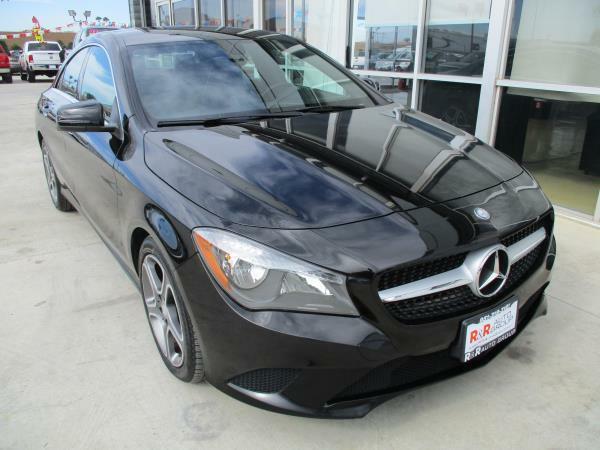 Please call for more information at (951) 319-3181 or text us at (909) 295-4480.